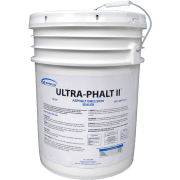 Eliminate ceiling tile replacement with this unique formula that goes on as a powder and covers stains and discolorations without being obvious. 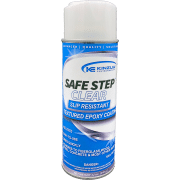 Stop buying tile paint sprays with results that everyone can see after it dries. 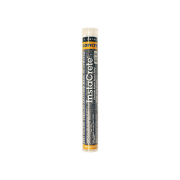 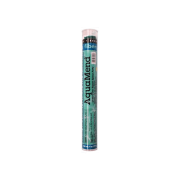 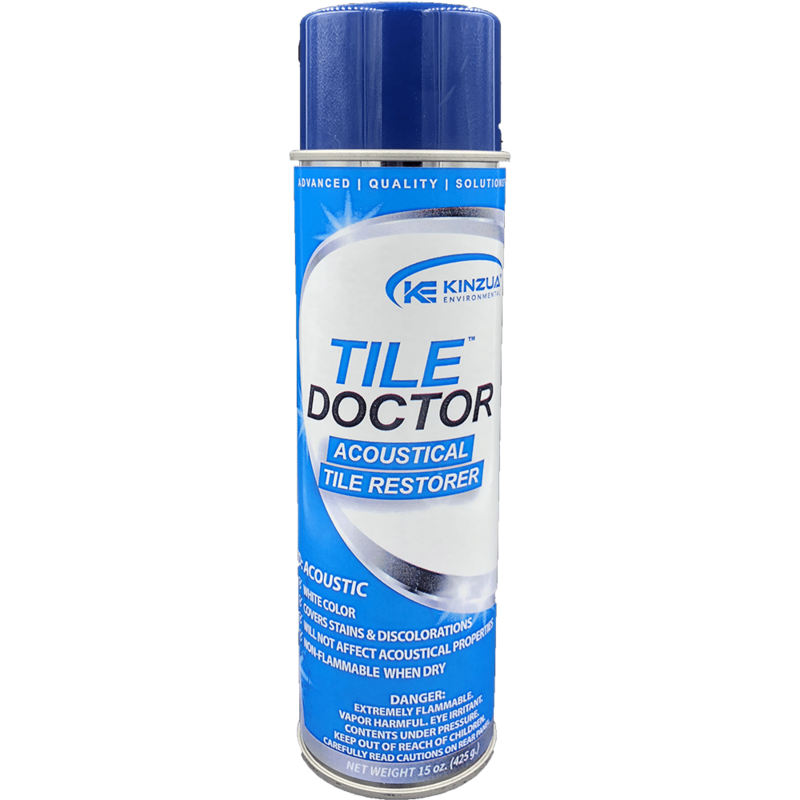 Tile Doctor is non-flammable, non-chlorinated, and is excellent for both smooth and rough surfaces. 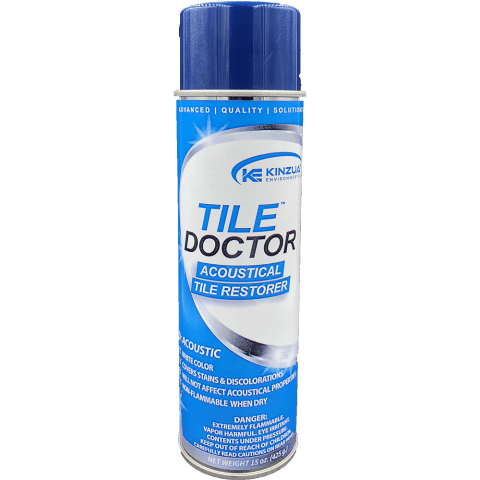 Can be sprayed vertically at tile without fallout.